Date: Apr 16 2019, 10 a.m. - 2 p.m. Grab your friends, grab your Family and come to Hooper Bowling Center for Red Pin Bowling. 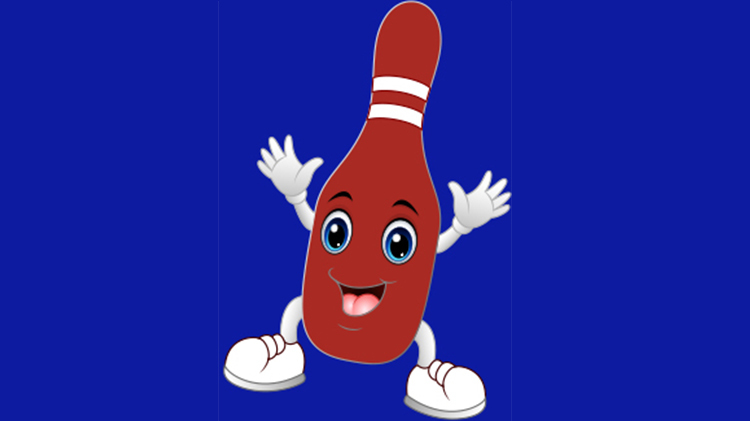 Get a strike when the red pin is in the front position and win a free game of bowling!